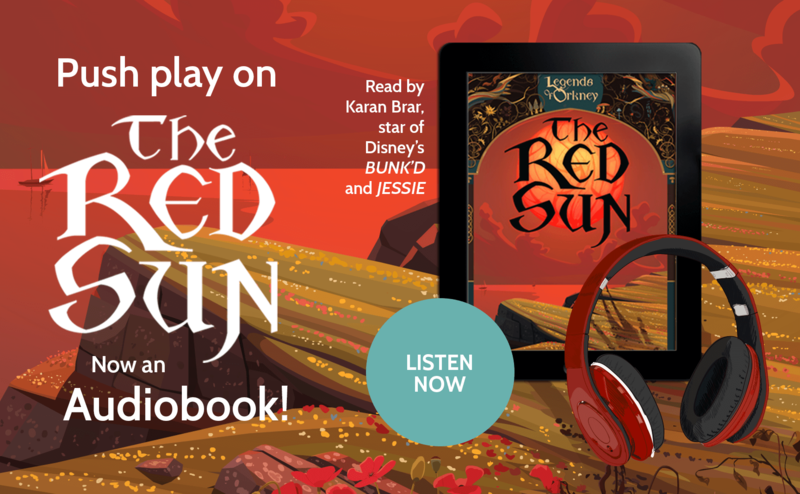 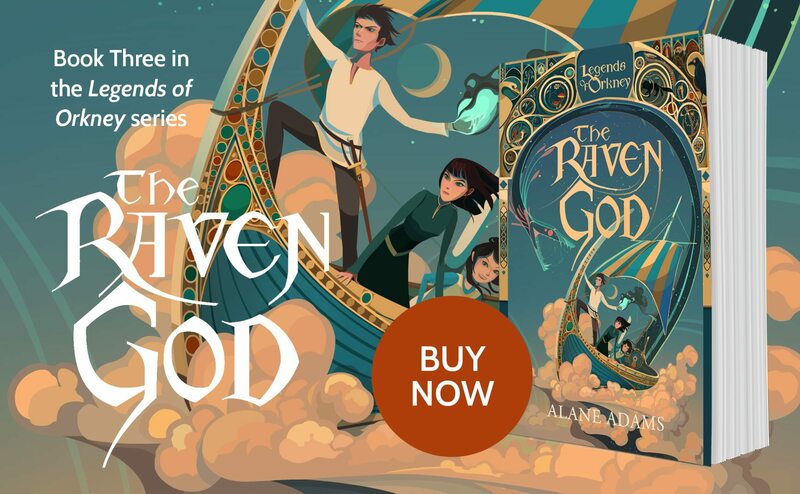 Drawing on Norse mythology, The Red Sun, Kalifus Rising and The Raven God follow Sam’s adventures in Orkney. 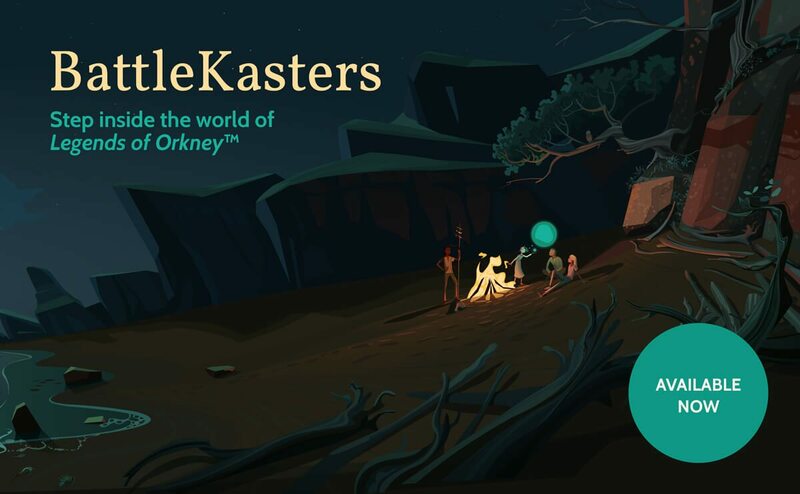 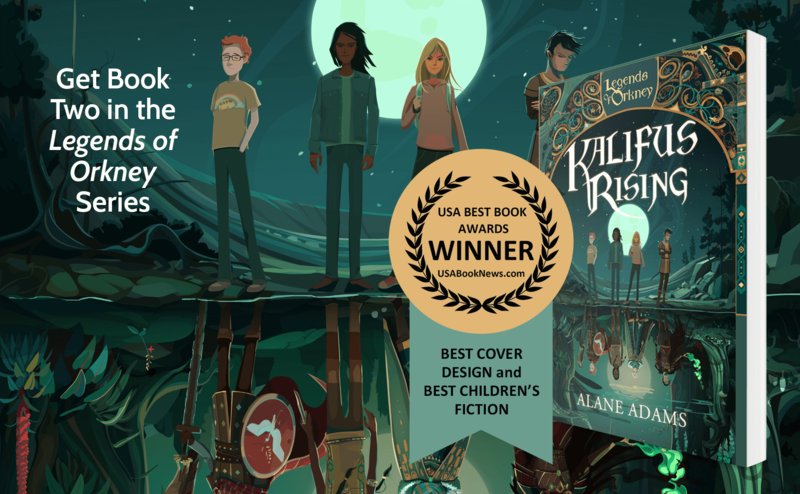 BattleKasters is a spell-casting adventure being played at schools and libraries across the U.S.
Alane Adams is the author of fantasy series Legends of Orkney™. 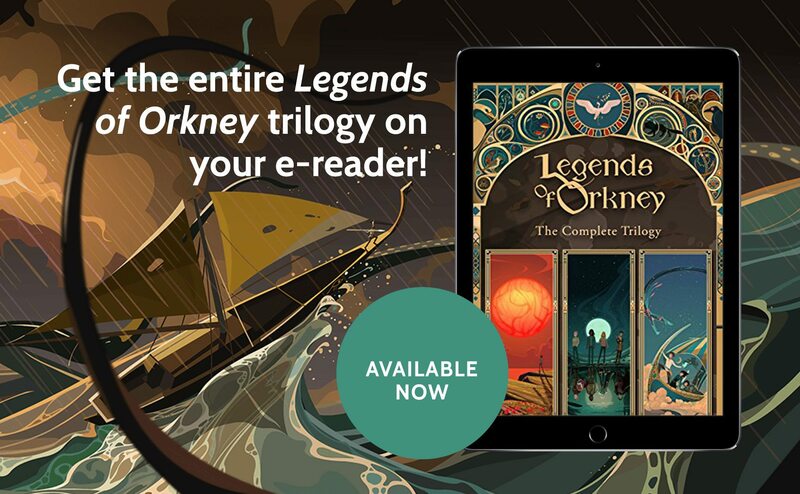 Get the latest game and book news delivered straight to your inbox!